Welcome to A-Plan, Bristol, your nearest branch. 66 Whiteladies Road, Bristol, BS8 2QA mile away. 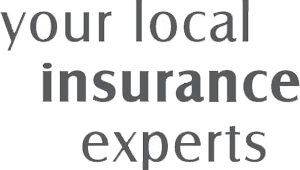 As your local insurance broker, A-Plan Bristol has been serving clients in your area since 2015. We have specialist facilities for private car, home & contents and commercial vehicle insurance. Branch Manager Rob Neal and his team of twelve have over 50 years experience in the insurance industry. Commercial insurance (including liability, shops, offices, restaurants, indemnity, fleet). Also the home of Insurance for Holiday Homes, specialising in policies for holiday homes, trailer tent and caravans. Your Bristol Branch Manager. Get the right cover at a great price! Put our local team to the test to see how we can help you.